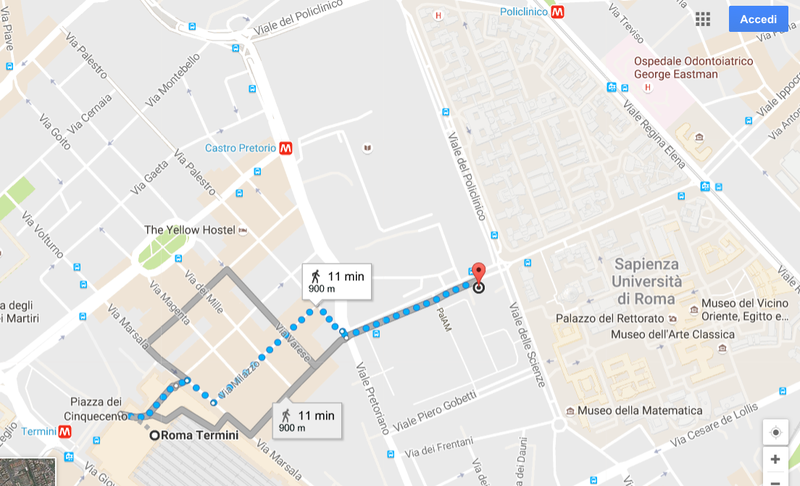 The ICWL 2016 conference will be held at Casa dell'Aviatore (www.casaviatore.it), located in Viale dell'Università, 20, 00185 Roma (see map below). The building is located close to the Sapienza University Campus, and is within walking distance (about 11 mins) from the Termini train station. From Fiumicino Airport, Termini Railway Station is easily reachable by Train (Leonardo Express, about 30 mins) or Bus (Bus Shuttle, about 1 hr). Taxis take about 50 mins (depending on traffic), and cost 50/60 Eur. 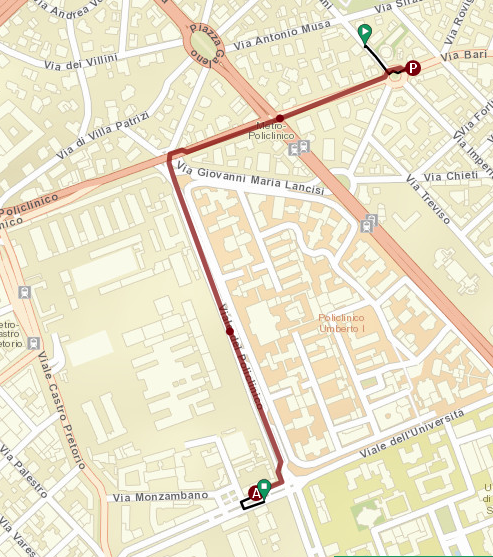 From Ciampino Airport, Termini Station can be reached via Bus Shuttle or Terravision (about 30 mins travel). Taxis take about 30 mins (depending on traffic), and cost 40/50 Eur. 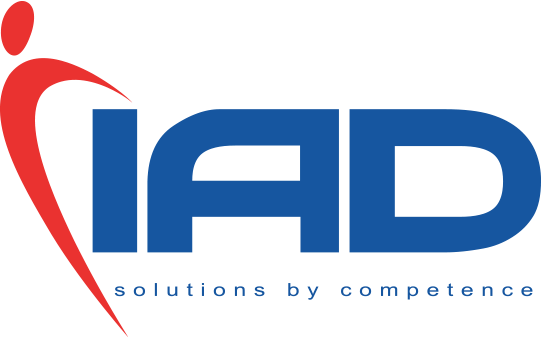 A limited amount of rooms is available in the conference venue (hotel in the Casa dell'Aviatore ) and in its dèpendance. 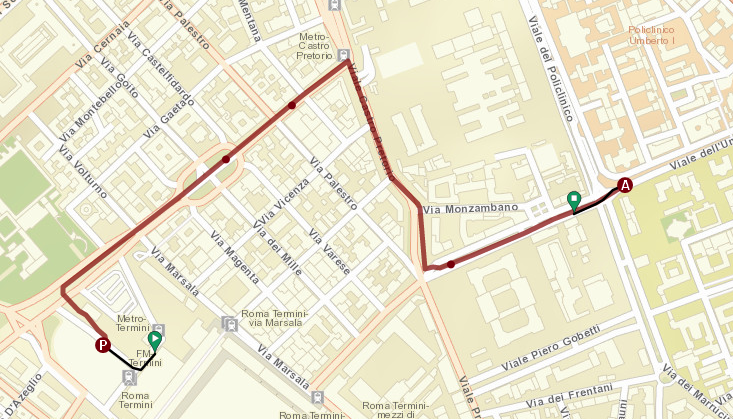 Walk 100 meters (2 minutes) till Viale Dell'universita' 20.